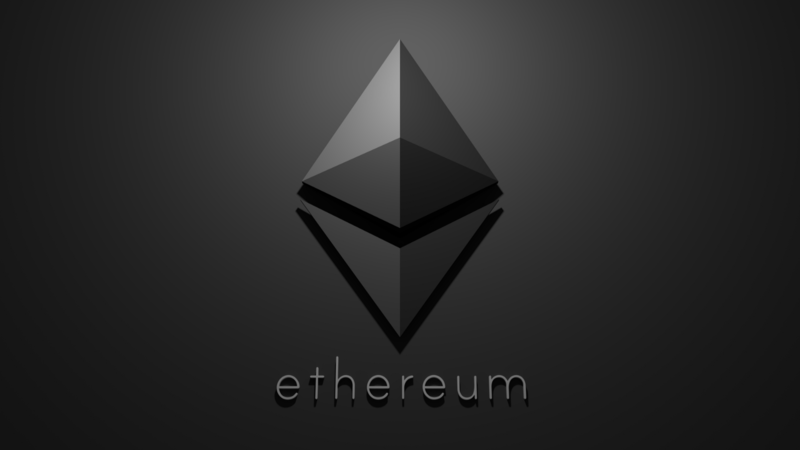 The Ethereum (ETH) Constantinople Hard Fork is meant to be triggered at block 7,080,000. Further checking Etherscan, we are currently at block 7,069,605 and in line with the projected dates of 14th to the 18th January as to when the software upgrade will occur. There is also an online countdown available for crypto enthusasits to follow here. Users of the three major exchanges of Coinbase, Kraken and Huobi can allay any fears as to whether they need to do anything with their ETH coins during the event. Huobi made the announcement about supporting the hard fork on the 11th of this month. The official statement from the exchange went on to request users to deposit their ETH into their Huobi accounts for the exchange to handle all technical requirements required. Coinbase made the announcement to support the hard fork only yesterday – January 14th. The announcement also went on to advise traders on of its platforms of Coinbase Pro, Coinbase.com, Coinbase Prime and all mobile apps, to continue buying, selling, trading and converting Ethereum during the upgrade. However, all deposits and withdrawals of ETH will be suspended during the event. Kraken also made the announcement that they too will be supporting the hard-fork. They also clarified to all users that no new coins will be created during the event. Kraken will be supporting this. We expect this will be a non-contentious fork. No new coins will be credited to ETH holders as we expect the old chain will quickly become obsolete. Binance and OKEx had already announced that they will be supporting the hard fork event. Both exchanges had also advised all traders to deposit their funds into the respective platforms. Binance and OKEx will also handle all the technical back-end processes to facilitate the hard fork. However, leading up to the Ethereum hard-fork, two scams emerged posing as legitimate forks of Etheruem and Etheruem classic. They were Etheruem Nowa and Etheruem Classic Vision respectively. Both had tried to trick Etheruem holders into giving them their private keys that would have facilitated in their addresses being emptied of all ETH funds. What are your thoughts on the upcoming Ethereum hard fork? Please let us know in the comment section below. Coinbase just cant make their mind. First they want to suspend ethereum now they want to support the fork. And doesn’t even feel like their own decision. Because it just looks like they are doing anything that binance does. The last ones to support this fork. Super smart to wait until binance will do everything and see how it ll work. Neither huobi nor coinbase are ready to take the risks of doing something prior to binance.